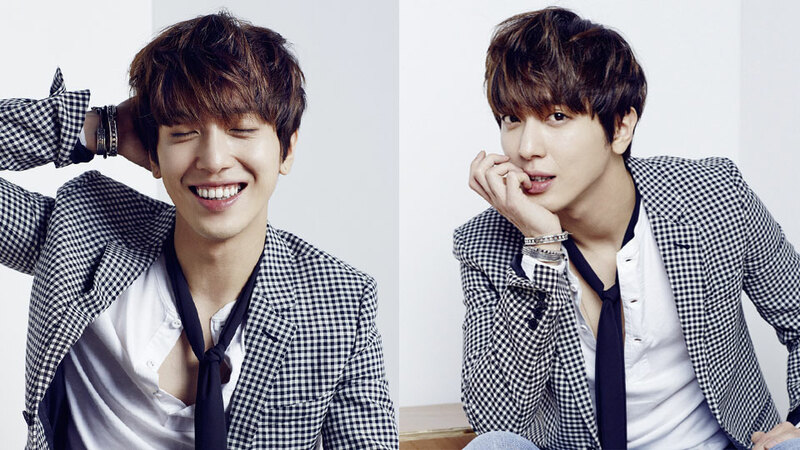 CNBLUE's Jung Yonghwa will meet fans through one fan meeting before enlisting in the military. 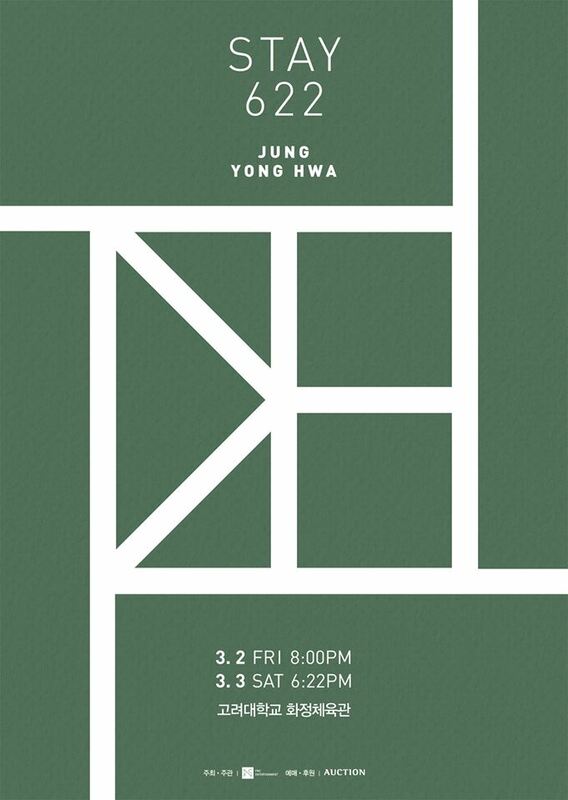 On February 7th, FNC Entertainment announced that Jung Yonghwa will hold one last fan meeting before his enlistment, titled 'Stay 622.' 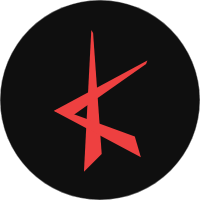 The fan meeting is scheduled to be held at Korea University on March 2nd and 3rd. The singer will perform, share stories, and spend times with fans before bidding goodbye for his military. It's reported that profit from the event will be donated to a good cause. Jung Yonghwa will enlist in the military on March 5th.